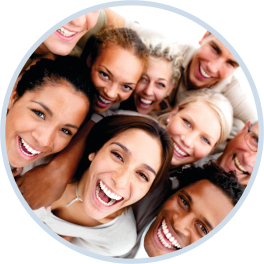 There are 132 million people in America who do not have an individual dental plan. Maybe you have never heard of it, maybe you prefer insurance or perhaps you simply are not aware of what individual dental plans are or how they work. What Are Individual Dental Plans? Due to the high costs of dental care, many individuals use options such as dental insurance, Medicare or free dental clinics. One option that may be less well-known are discount dental plans. These plans are for anyone and offer a more affordable option to pay for dental work – particularly for individuals. What Do 1Dental Individual Dental Plans Include? To view exact prices and discounts of procedures in your area, check out our fee schedule and type in your zip code. 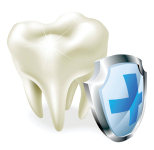 How Do Individual Discount Dental Plans Differ from Dental Insurance? At a glance, dental insurance and discount dental plans may appear to be quite similar, but the reality is that both are plans working to save individuals money operating in vastly different ways. Once an individual becomes a member with a 1Dental discount plan, they are able to choose a dentist or specialist from an in-network list of dentists that accept the plan. 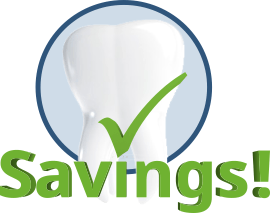 From there, individuals begin saving 15-60% on each dental procedure. Not only are the plans themselves affordable, but they work to save you money by offering dental services at a reduced rate. 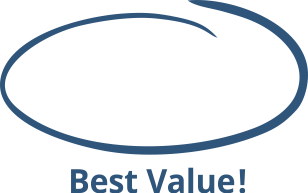 Most individual discount plans are available for use immediately after purchase. There is no limit to how often you can use the plan throughout the year. The 1Dental discount plans apply to most dental procedures, including cosmetic work. If a dental procedure is not listed on the fee schedule, in-network dentists will generally give a 20% discount. Find an Individual Dental Plan! How Do You Sign Up for an Individual Discount Dental Plan? For individuals, saving money on dental work is easier and more cost-effective than ever. In the last 12 months, 1Dental has sold 40,000 individual dental plans. Sign up for a dental plan now to begin saving money! Call 800-372-7615 for help or if you have further questions.